German Fleet Boats Expansion Kit for Steel Wolves Board Game. German Fleet Boats contains a new opening campaign and introduces four additional types of U-cruisers, The Type III, VIII, XI, and XII. 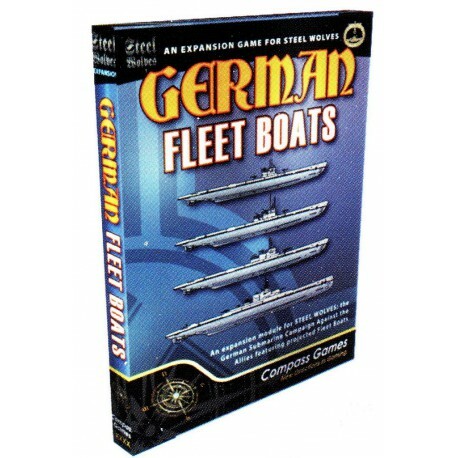 German Fleet Boats requires Steel Wolves to play.